What inspired you to write your first book? My experience of SCUBA diving and a writing circle in which “angels” were a prompt. How did you come up with the title? “Angels from the Sea” was inspired by a prompt and an appreciation for angel fish seen while SCUBA diving. Is this your first book? How many books have you written (published or unpublished)? My poetry and prose have been published in literary magazines, anthologies and trade magazines. 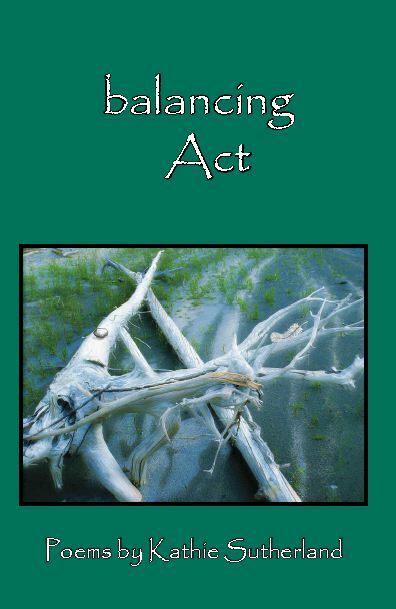 I have published two books of poetry, one produced by Dream Write Publishing and one through CreateSpace, as well as four chapbooks of poetry sold as a fundraising project. I produced 5 copies of “Angels from the Sea” and published them using handmade paper hardcovers produced by a woman at the Strathcona Farmers Market. Is there a message in your novel that you want readers to grasp? “Angels from the Sea” was written after two diving trips to Belize. I wanted to share the profound, one of a kind experience of diving and travel in writing. How much of the book is realistic? Many of the poems arose from my appreciation for travel, SCUBA diving and observations on these two trips. Are your characters based on someone you know, or events in your own life? 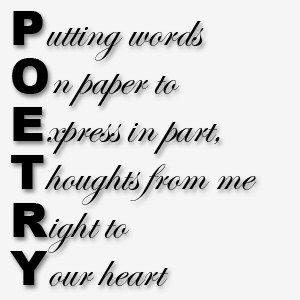 These poems are based on my experience, thoughts and feelings. If you had to do it all over again, would you change anything in your latest book? 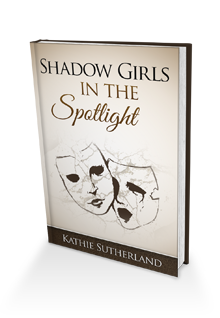 Interestingly, my latest book “Shadow Girls in the Spotlight” is the opposite of the goodness of “Angels from the Sea.” And no, I wouldn’t change either book, although I am working at changing myself. Do you have anything specific that you want to say to your readers? We all have dualities in our nature. What do you enjoy most about writing? Expressing the relationship between ineffable concepts and concrete forms. What age did you start writing stories/poems? I wrote my first short story in grade 10. What is your favorite part/chapter of your book/project? I enjoy research in all projects. What is your favorite theme/genre to write? Spiritually focused poetry. Do you see writing as a career? Yes. Especially journal writing for personal growth because it is my purpose and the subject of my writing workshops. Where do you see yourself in ten years? Retired and writing my memoir. Is there anything you find particularly challenging in your writing? Writing fiction that has nothing to do with my real life. What reward do you give yourself for making a deadline? Satisfaction. Have you ever hated something you wrote? No. It’s all been grist for the learning mill. What book do you wish you had written? I want to finish my memoir and a novel. What is your best marketing tip? Be comfortable reading to an audience. Can you tell us about your upcoming book? This book is about surrendering negative thinking and embracing love and positivity. How do we find your books, blog and bio? I have a website. 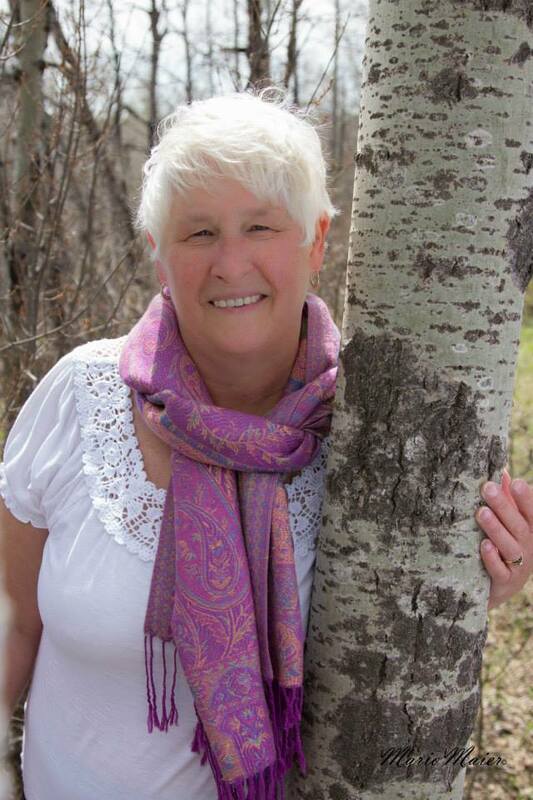 www.kathiesutherland.com and a writer’s page on Facebook.